Laura joined Princeton in August 2007. She has more than 10 years experience in the multi-family housing industry, and is a Certified Green Property Manager (CGPM). 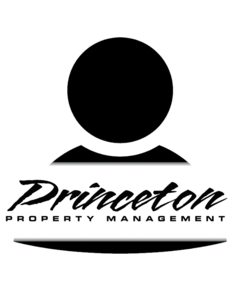 This designation reflects a commitment to environmentally friendly and energy efficient property management, focusing on site sustainability and maintenance, with a focus on sustainable practices. Laura attended the University of Washington with a concentration in Spanish and Communications and holds a BA in the Administration of Business Marketing.